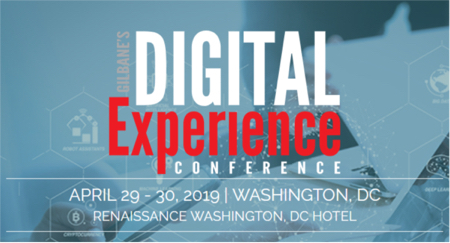 Since 2002 Gilbane Conferences have focused on content and digital experience technologies and strategies for marketing, publishing, and the workplace. 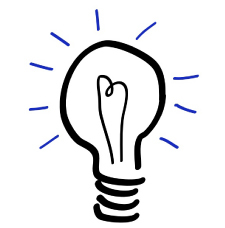 We have helped marketers, IT, business, and content managers across industries integrate content strategies and computing technologies to produce superior digital experiences for all stakeholders. Whether you are just getting started with managing multichannel content, need to improve the consistency of the web and mobile discovery experience, or are ready to integrate with an ecommerce, collaboration, business intelligence or other marketing or enterprise systems, join us to learn what your B2B and B2C peers are doing, and what industry analysts, technologists, and service providers are recommending. Interested in sponsoring the next Gilbane conference? Contact LaShawn Fugate at lashawn@infotoday.com or 859-278-2223, x104. Subscribe to the The Gilbane Advisor to be one of the first to hear the details.